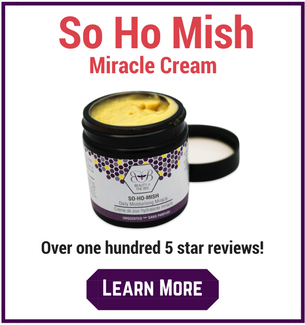 • Lets you know whenever any new Web pages appear on Bee Pollen Buzz, telling you about a new products, health benefits and experiences of the many users of bee products. • Informs you when we've got super hot deals on our honey and supplements! 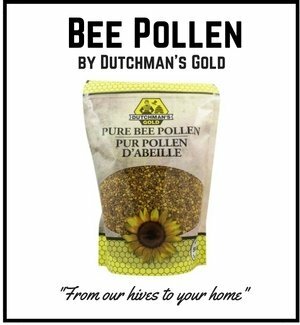 • Lets you know when I send out the Bee Pollen Buzz e-zine (in case you don't like to give your e-mail address, or if your ISP tends to over-filter causing you to miss an issue). To subscribe to The Buzz blog (no e-mail necessary), right-click on the orange RSS button (see bottom buttons to the left) and then paste the URL into your RSS reader. Or click on the Google, My Yahoo! button My MSN button, newsgator, or Bloglnes button if you keep a personalized home page there. In the meantime, Bee Healthy! Continue reading "Sad cat with stomatitis "
Continue reading "Best propolis form for applying to cavities?" I have recently purchased a huge chunk of what I think is propolis. It is a very dense, brick like chunk. How can I tell if it has been frozen or not?? Continue reading "Weight loss honey"
Continue reading "raw vs. unpastureized honey for medicinal use"
Continue reading "Bee Pollen and molds"
Continue reading "Multivitamins with Royal Jelly"
Can bee venom and bee products help with hypothyroidism and low cortisol? I'm only 63 years old and suddenly the last year feel like I'm barely alive. Continue reading "Hypothyroidism and low cortisol - help!" 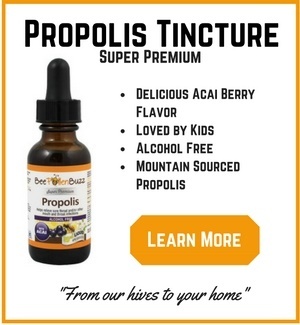 Continue reading "Dog bee pollen overdose"
Continue reading "Propolis Extract for Actinic Keratosis"
Continue reading "Propolis Without Propylene Glycol"
Why is this product not labeled as "raw" honey? 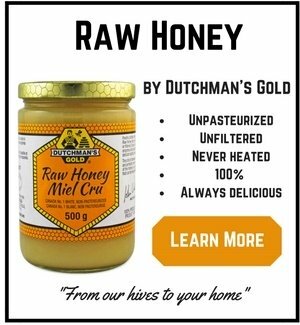 Continue reading "Why is this product not labeled as "raw" honey?" I have some raw unpasteurized honey that is at least 30 - 40 years old (mix of wildflower and clover). It tastes amazing and is a dark molasses color. Continue reading "Old Honey "
Continue reading "I Would Like to Take Royal Jelly But have some doubts"
Good day, I am 26 years old and have boils on my skin around my back and front of my torso. When I was about 14, I did go on Accutane to treat my skin. Continue reading "Acne or Mallusscum Contagiasm? "